The Bad Guys Are Phishing Again! It appears the bad guys are after our payroll information again. The IRS, and state tax agencies in Michigan, Colorado, Maryland and Rhode Island are urging all payroll personnel to be wary and to educate themselves about a Form W-2 phishing scam that made victims of hundreds of organizations and thousands of employees in 2017. 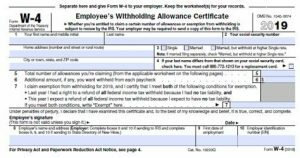 I blogged about this last year but it bears repeating with the new W-2 submission deadline looming. Here’s how the scam works: cyber criminals do their homework, identifying chief operating officers, school executives or others in positions of authority. 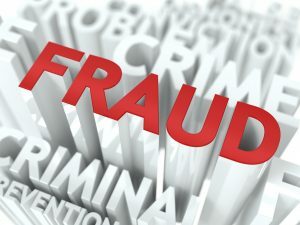 Using a technique known as business email compromise (BEC) or business email spoofing (BES), fraudsters posing as executives send emails to payroll personnel requesting copies of Forms W-2 for all employees. The bad guys are using the information to file fraudulent tax returns, or they are posted for sale on the Dark Net. The initial email may be a friendly, “hi, are you working today” exchange before the fraudster asked for all W-2 information. 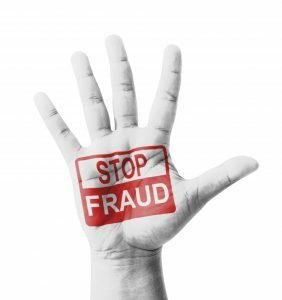 In several reported cases, after the fraudsters acquired the workforce information, they immediately follow up that request with a wire transfer. The IRS is hoping that by alerting employers and payroll professionals now it can limit the success of this scam in 2018. They have also created a new process by which employers should report the scams. There are steps the IRS can take to protect employees, but only if the agency is notified immediately by the employers about the theft. The IRS is also suggesting that employers consider creating a policy to limit the number of employees who have the authority to handle Form W-2 requests and that they require additional verification procedures to validate the actual request before emailing sensitive data such as an employee’s Form W-2. In the subject line, type “W-2 Data Loss” so that the email can be routed properly. Do not attach any employee personal identifiable information data. Businesses and payroll professionals that only receive a suspect email but do not fall victim to the scam should send the full email headers to phishing@irs.gov and use “W-2 Scam” in the subject line. But payroll professionals as well as finance departments should be alert to any unusual request for employee data. Cyber criminals and their scams are constantly evolving. Nina Olson is with the Taxpayer Advocate Service (TAS). This is an independent organization within the IRS that assists taxpayers who are experiencing “troubles” with the IRS in getting issued resolve through the “normal channels”. During recent congressional hearing she was asked what seemed like simple questions concerning the types of IRS guidance taxpayers can rely on. But the answer was not simple. 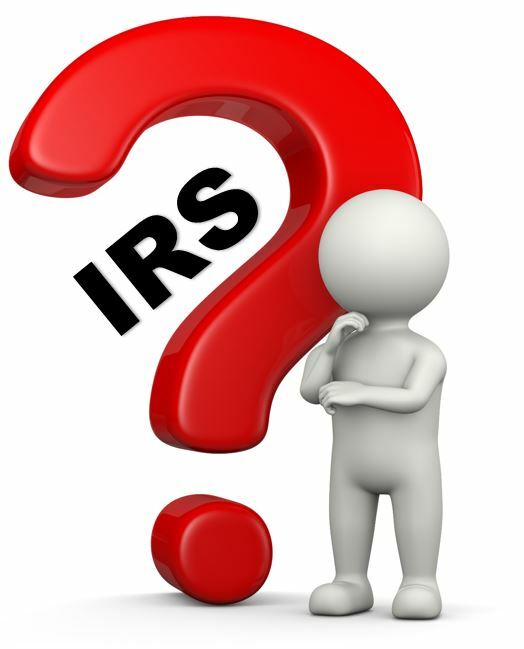 She has written a blog; IRS Frequently Asked Questions Can be a Trap for the Unwary on July 26, 2017, that contains excellent information for those of us who need to research tax questions and rely on tax guidance from the IRS. I recommend reading it to ensure you know what you can and cannot rely on when researching the IRS website for tax guidance. The IRS wants to make sure that employers understand tax ramifications of the various payments that they make to employees or that their employees might receive. 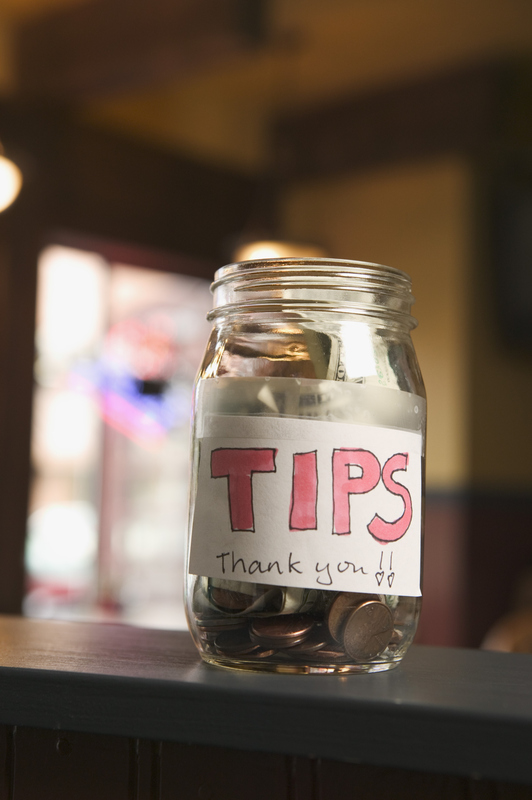 So the IRS has posted a reminder for employers when it comes to tips verses service charges. The key difference between the two categories affect the taxation for employees as well as the reporting. So-called “automatic gratuities” and any amount imposed on the customer by the employer are service charges, not tips. Service charges are generally wages, and they are reported to the employee and the IRS in a manner similar to other wages. On the other hand, special rules apply to both employers and employees for reporting tips. Employers should make sure they know the difference and how they report each to the IRS. Cash tips received directly from customers. Tips from customers who leave a tip through electronic settlement or payment. This includes a credit card, debit card, gift card, or any other electronic payment method. The value of any noncash tips, such as tickets, or other items of value. Tip amounts received from other employees paid out through tip pools or tip splitting, or other formal or informal tip sharing arrangements. If any one of these doesn’t apply, the payment is likely a service charge. Generally, service charges are reported as non-tip wages paid to the employee. Some employers keep a portion of the service charges. Only the amounts distributed to employees are non-tip wages to those employees. All cash tips and noncash tips should be included in an employee’s gross income and subject to federal income taxes.ployers are required to retain employee tip reports, withhold income taxes and the employee share of Social Security and Medicare taxes from the wages paid, and withhold income taxes and the employee share of Social Security and Medicare taxes on reported tips from wages (other than tips) or from other funds provided by the employee. In addition, employers are required to pay the employer share of Social Security and Medicare taxes based on the total wages paid to tipped employees as well as the reported tip income. Employers must report income tax and Social Security and Medicare taxes withheld from their employees’ wages, along with the employer share of Social Security and Medicare taxes, on Form 941, Employer’s Quarterly Federal Tax Return, and deposit these taxes in accordance with federal tax deposit requirements.Tips reported to the employer by the employee must be included in Box 1 (Wages, tips, other compensation), Box 5 (Medicare wages and tips), and Box 7 (Social Security tips) of the employee’s Form W-2, Wage and Tax Statement. Enter the amount of any uncollected social security tax and Medicare tax in Box 12 of Form W-2. See the General Instructions for Forms W-2 and W-3. Reporting Service Charges: Employers who distribute service charges to employees should treat them the same as regular wages for tax withholding and filing requirements, as provided in Publication 15, Employer’s Tax Guide. Distributed service charges must be included in Box 1 (Wages, tips, other compensation), Box 3 (Social Security wages), and Box 5 (Medicare wages and tips) of the employee’s Form W-2. Keep up to date with the latest from the IRS on taxation by subscribing to Payroll 24/7 today. Massachusetts Governor Charlie Baker included a plan to reinstate the “fair-share contribution” formerly assessed against employers without a health insurance plan in his fiscal year 2018 budget. The assessment would recommence as of January 1, 2018 if passed. They are intended to partially cover the $600 million shortfall in the state healthcare system (Mass Health) for low-income residents. The fair-share contributions were repealed in 2013 with the advent of the Affordable Care Act. For more detailed information check out the Associated Industries of Massachusetts blog. Subscribe to our companion e-news service Payroll 24/7 to receive all the latest payroll news when you need it. 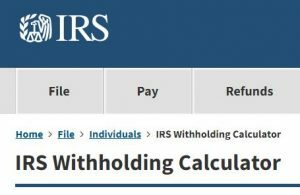 The IRS is required, as part of its continuing effort to reduce paperwork (pause for giggles from Payroll Professionals) to invite the public to comment on either proposed or continuing information collections. This is all part of the Paperwork Reduction Act of 1995. This time around it is forms we all know and love. The IRS is currently taking comments the following forms: W-2, W-2c, W-2A, W-2GU, W-2VI, W-3, W-3c, W-3cPR, W-3PR, and W-3SS. Requests for additional information or copies of the collection tools should be directed to Sara Covington, Internal Revenue Service, Room 6526, 1111 Constitution Avenue NW., Washington, DC 20224, or through the internet at Sara.L.Covington@irs.gov. In our blog on March 9th of this year we discussed the latest attempt (the last one was 2012) to simplify taxation for multistate employees. Those are employees who live in one state and work in other states. Many of these employees work in the state for only a few days or weeks out of the calendar tax year, yet employers must withhold taxes for these states and the employees must file, in most cases, income tax returns. To try to alleviate this burden on employers ( the tracking requirements for payroll departments can be massive) the Mobile Workforce State Income Tax Simplification Act of 2015 (H.R. 2315 ) was introduced. A major push by payroll professionals and the American Payroll Association was begun. I, myself, wrote letters to the Nevada congress members and Senators asking for the bill to be passed as well as asked my blog followers to do the same. Well the hard work so far is paying off. The House of Representatives passed the bill on September 21st and it is now in the hands of the Senate. It appears to be a bi-partisan bill with co-sponsors from both sides of the aisle. However, a similar bill was passed in 2012 but was not considered by the Senate before they adjourned the session so this may be the case this year. It is opposed by New York state and similarly situation states that will lose a lot of revenue from nonresidents if the bill is passed. Let’s keep our fingers crossed. However, writing to your Senators might help push this along. If every payroll professional who has had to deal with tracking, withholding and paying multistate employees would write a letter to their own Senators imagine how flooded the Senate mail office would be! So write, phone or email your Senators today! These private collection agencies will work on accounts where taxpayers owe money, but the IRS is no longer actively working their accounts. Several factors contribute to the IRS assigning these accounts to private collection agencies, including older, overdue tax accounts or lack of resources preventing the IRS from working the cases. The IRS will give each taxpayer and their representative written notice that their account is being transferred to a private collection agency. The agency will then send a second, separate letter to the taxpayer and their representative confirming this transfer. Private collection agencies will be able to identify themselves as contractors of the IRS collecting taxes. Employees of these collection agencies must follow the provisions of the Fair Debt Collection Practices Act and must be courteous and respect taxpayer rights. ATTENTION BLOG FOLLOWERS! 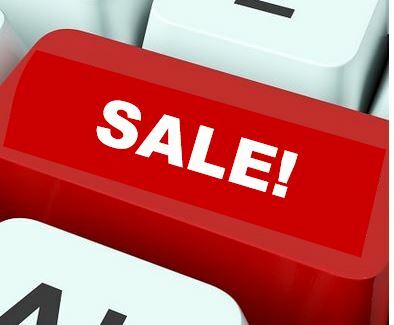 : To reward my blog followers I am offering a special discount on a year’s subscription to The Payroll Pause. Only $99 per year (rate lasts as long as you keep your subscription current). That is a $50 savings! But act fast as this discount is just for the fall and will expire on October 15th. Use coupon code X36AK67F3 when checking out to receive the discount. My white paper for September is on educational assistance. How to properly track and tax this benefit is paramount to ensure compliance. Hope you find it useful. Beginning in October we will go back to more frequent white papers. We do them monthly during the summer as it is usually a slow time of the year for payroll and we all want to enjoy the summer off. But as year end begins to approach we will be focusing our white papers on preparing for it. Speaking of year end…don’t get left out in the cold when it comes to critical year end news updates. Subscribe to The Payroll Pause today. Get all the latest payroll news as it is released, including wage bases, rates, and annual updates for the low price of only $149 per year. This type of news update service usually costs payroll departments $500 or more per year. But payroll news should not be out of the reach of all payroll professionals.